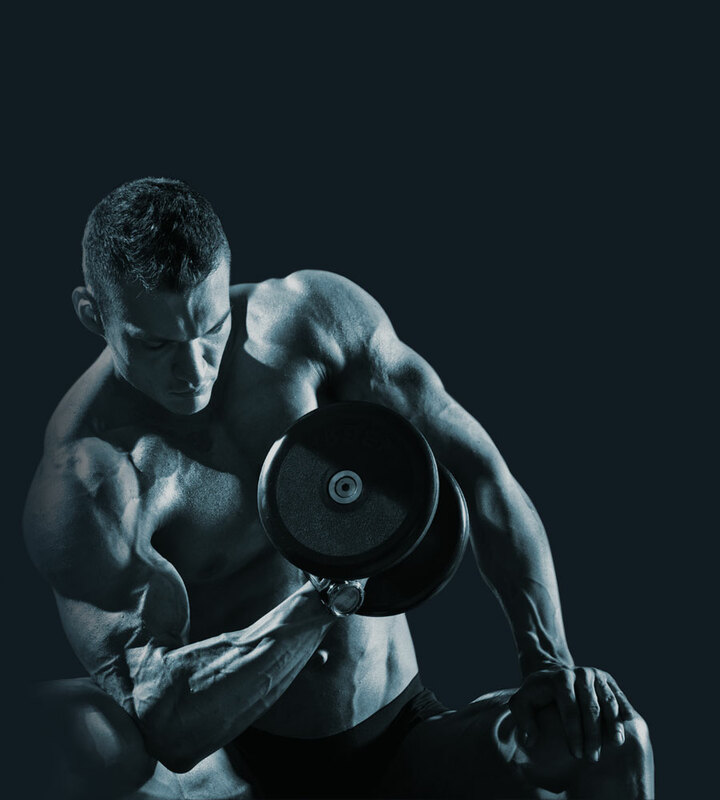 It is an advanced combination of ZMA at research proven doses along with Vitamin B6 as P5P (highly bioavailable), D-Aspartic Acid, KSM-66 Ashwagandha, Fenugreek, Ginger Root and Mushroom Extract. Testo+ contains Magnesium which has been proven to contribute to maintenance of healthy teeth and bones, along with normal protein synthesis and the reduction of tiredness and fatigue. 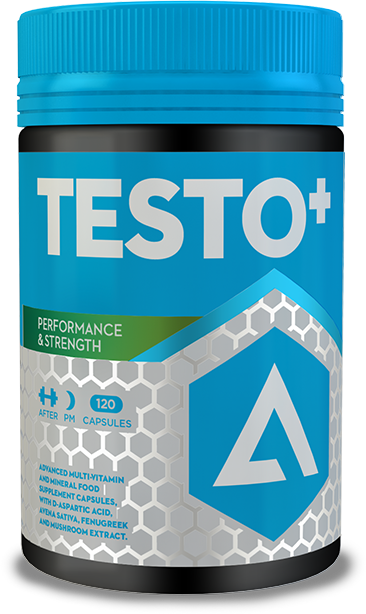 Another key ingredient in Testo+ is Zinc, whose benefits include maintenance of normal testosterone levels, improved immune function, protein synthesis and the reduction of tiredness & fatigue. Finally Vitamin B6 works along side both Magnesium and Zinc to also help support the immune system and reduce tiredness & fatigue. KSM-66 Ashwagandha has been shown to Increase Stamina & Endurance, Reduce Anxiety, Improve Thyroid function & Improve immunity. Ingredients: In a 2 piece gelatin capsule: D-Aspartic Acid (as D-Aspartate Calcium Chelate), KSM-66 Ashwagandha, Magnesium Oxide, Fenugreek , White Button Mushroom Extract, Ginger Root, Microcrystalline cellulose, Magnesium Stearate, Zinc Citrate, Cholecalciferol, Pyridoxal 5 Phosphate, Copper Citrate, Sodium Borate. Other ingredients: This product is a food supplement and should be used in conjunction with food as part of a balanced, varied diet and healthy lifestyle. This product is not intended for use by people under the age of 18. This product is not designed to prevent or cure any illness or ailment. May contain traces of milk, gluten and nuts. Do not exceed recommended daily dose. Keep out of reach of young children.